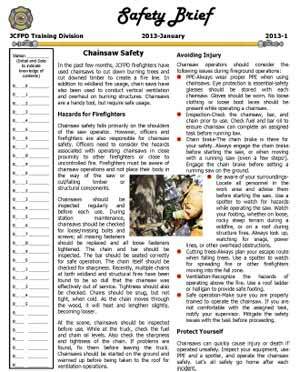 Monthly Safety Brief created to bring attention to potential safety hazards not always considered by firefighters. Periodic procedural information provided by the Training and Safety Division. 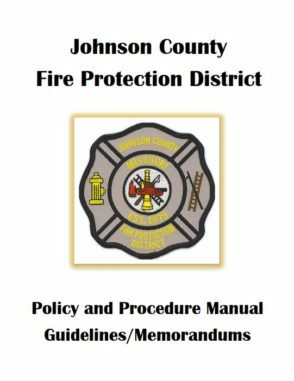 Scholarship available to any active member of an emergency service organization in Johnson County for continuing education courses. 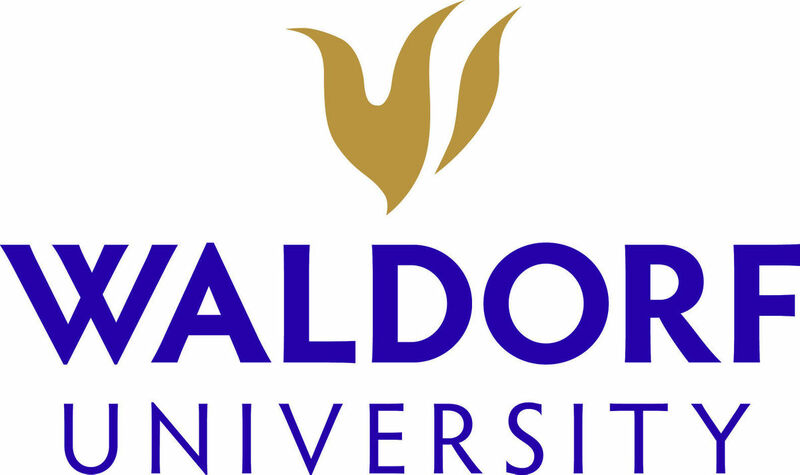 Scholarship available to a Johnson County senior in high school entering in or continuing their education in the fire or emergency response field. 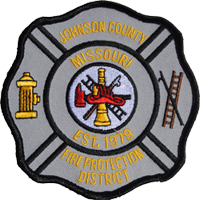 The Jack K Jennings Memorial Scholarship was established in 2011 by the Warrensburg Professional Firefighters Union Local 3923 in honor of the late Jack K. Jennings. Jack supported the fire service for many years as the father and grandfather of three firefighters. In his honor, this scholarship will provide funding to firefighters who seek fire service education to enhance firefighter safety. 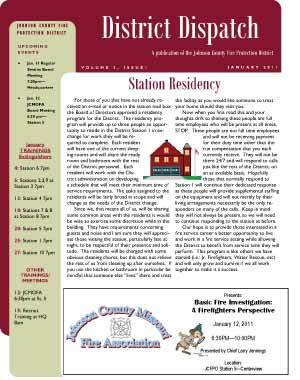 Most people are aware of the physical demands that first response activities place on firefighters and EMS providers. But it is important to also realize the impact that fighting fires and responding to emergencies has on the mental wellbeing of emergency personnel. Firefighters and EMS providers face the risk of many behavioral health concerns such as anxiety, depression, burnout, post-traumatic stress disorder, and addiction among others. Taking care of your mental health is as important as managing your physical health. The National Volunteer Fire Council’s Share the Load™ program provides access to critical resources and information to help first responders and their families manage and overcome personal and work-related problems. This includes the Fire/EMS Helpline, which offers free 24-hour assistance with issues such as stress, depression, addiction, PTSD, and more.